Posted on April 9, 2014 by J.
Subtext is what your character isn’t saying. Not in words, anyway. The playwright provides you with dialogue. The dialogue is the text. It’s what we are willing to have other people hear. Sometimes we tell the truth when we talk. Sometimes we deliberately lie (or fudge the edges). Sometimes we tell what we think is the truth even though it isn’t. We aren’t ready to face the truth yet, and so we’re lying to ourselves as well as to everyone else. You don’t have to “play” the text. The words do that quite nicely without much help from you. Playing the text is sort of like a fourth grader pointing out where the moon is when he sings about it, and holding his hand over his heart when he sings above love. 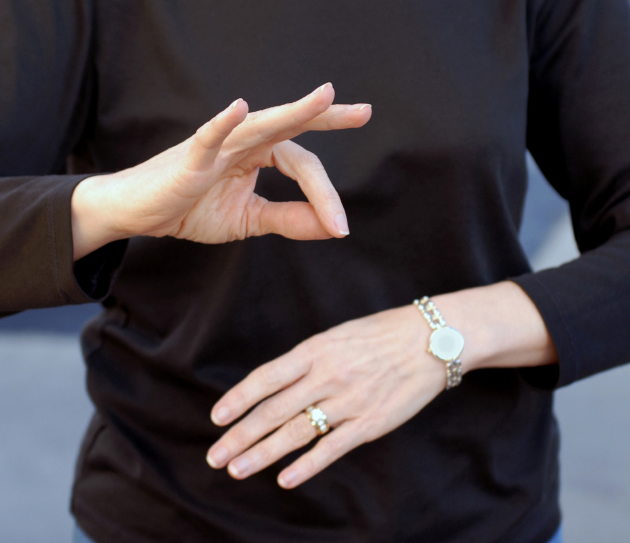 It’s unnecessary “sign language”. What an actor brings to the play is what’s going on INSIDE the character, the stuff he doesn’t say out loud. The playwright provides clues to that, which are often subtle. It’s up to you to identify and highlight them for the audience, and to do so not just when those verbal clues arise in the script, but throughout the scene. In other words, if you get an inkling halfway through a scene that your character is in love with the other person in the scene, you don’t just start giving evidence of that on the line that makes you understand that fact. You didn’t just start to fall in love when the revealing words come out of your mouth. You’ve been in love with the other character from the beginning of the scene, in all likelihood. It is part of the subtext of the scene that will color everything that you say and do. So how do we find the subtext? Subtext is both emotions and need: the stuff you carry into the scene and what you’re trying to get out of it. Your needs are expressed in the verbs you choose. Your emotions, along with your general nature (your personality and history) help to determine how you go about filling your needs; that is, how you pursue your verbs. Ask yourself why you say each of your lines. If you don’t know the answer, read a bit more carefully. They aren’t just words on the page; they are pieces of information that, put together, create a life. Read them to make sense of the insensible. But don’t settle for the easy answers to the questions, answers that just rephrase the line you’re working with. For instance, if an actor has a line that is a question – “What did you mean by that?” – and I ask why he says it, he might tell me, “Because I want to know what she means.” Well, of course – but WHY does he want to know what she means? Will he be insulted if she means A, or hurt if she means B? Or is he simply confused by what she’s said – does it seem to him that she is talking about something entirely different than what he thought they were talking about? And does that worry him? Look for what we can call the “secondary why”, which has to do with the subtext of the line, and now you are moving closer to understanding what is going on with your character. Notice that in the examples above, what I am finding is emotional. I’ve given you an example that is out of context intentionally, so you can see the link to the emotions: insulted, hurt, worried. Remember, it’s okay to spot the emotion in a scene, as long as you don’t stop there. Don’t try to play the emotion, but instead just let it inform the scene by influencing how you go about pursuing your verb. Your emotional state is part of what is called the given circumstances of the scene. The given circumstances are all the things that have led you to this moment in time (“given”, because the playwright has chosen them). Understand them and play your verbs, and any new emotions that arise in the scene will take care of themselves. Now let’s put a question in context and get both the emotions and the verbs. Let’s say you ask your “husband” in the play, “How are you today?” Yes, you want to know how he is. But you have a deeper reason for asking it. 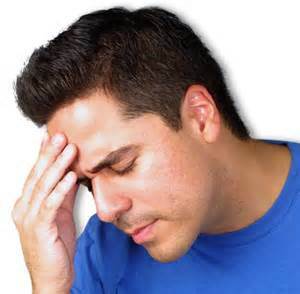 He had a migraine headache last night – you’re hoping it is gone, because you hate to see him in pain. Or you’re hoping it is gone, because you’re hosting a dinner party tonight, and if he has a headache, it will be a difficult night. Or perhaps you had a fight last night, and you’re testing the waters, to find out if he’s still mad at you. Or perhaps you want to ask him a favor, to let your parents stay with you for two weeks when they visit next month. He’s not fond of your father, so you want to make sure he’s in a good mood when you ask him. All of these possibilities are the subtext, the meaning that lies underneath the very simple words, “How are you today?” Read the script over and over again until you find the meaning that is hiding between the lines. To read Using Subtext to Underscore a Scene, go here. To read An Example of Why Verbs Make a Difference, go here. This entry was posted in Acting, Directing, Script Analysis, Verbs and tagged Acting, acting technique, Actor, Community Theater, Script Analysis. Bookmark the permalink. ← What If I’m Not Creative?